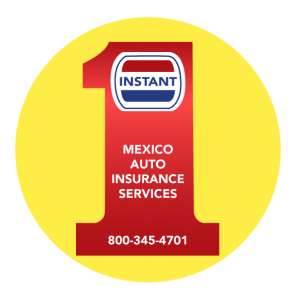 Instant Mexico Auto Insurance has been insuring off road races since 1977. It’s simple. 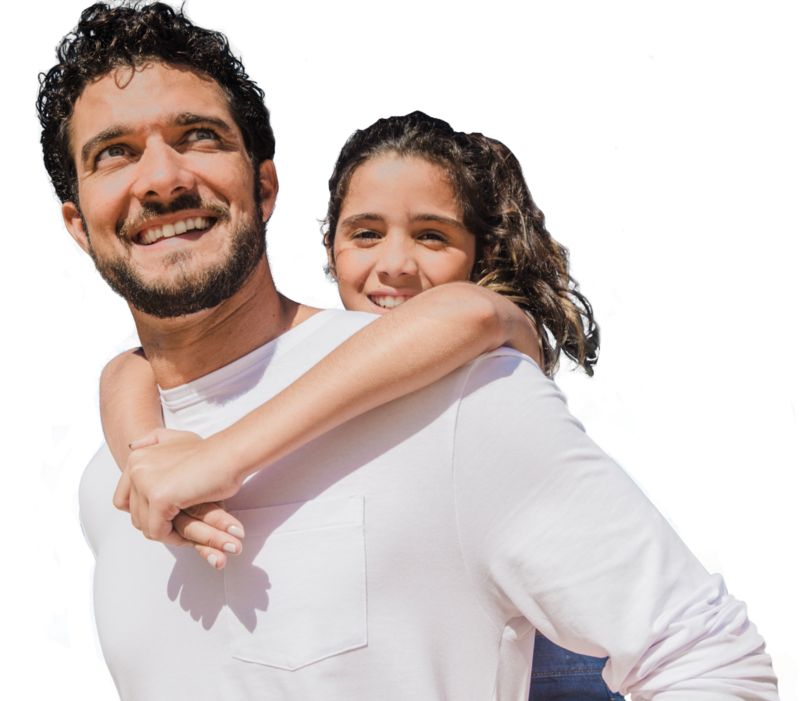 Answer the questions online, Get your online quote, buy (At the best rates legally allowed), and print your full coverage or liability, policy instantly. Baja hosts many off road races; Instant Mexico Auto Insurance has been insuring off road races since 1975. 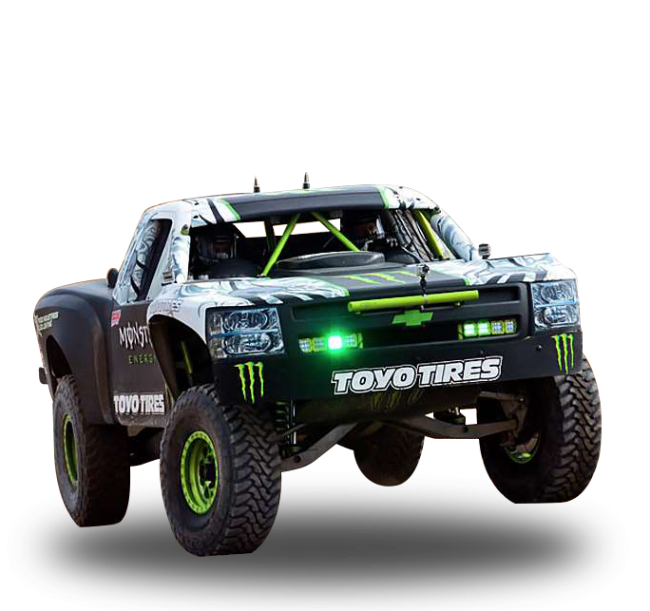 (see our baja off road racing page). Races insured include those held by Score International, Record off-road, and Code Off-road. 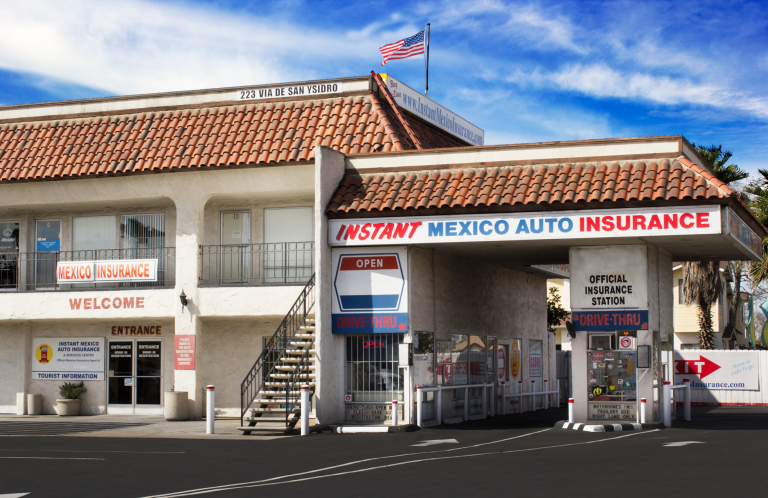 We provide the same assistance for those who need to file a claim while racing as we do for people who are enjoying a weekend in Baja.